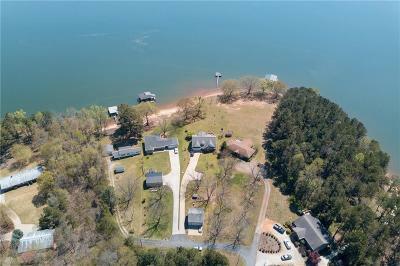 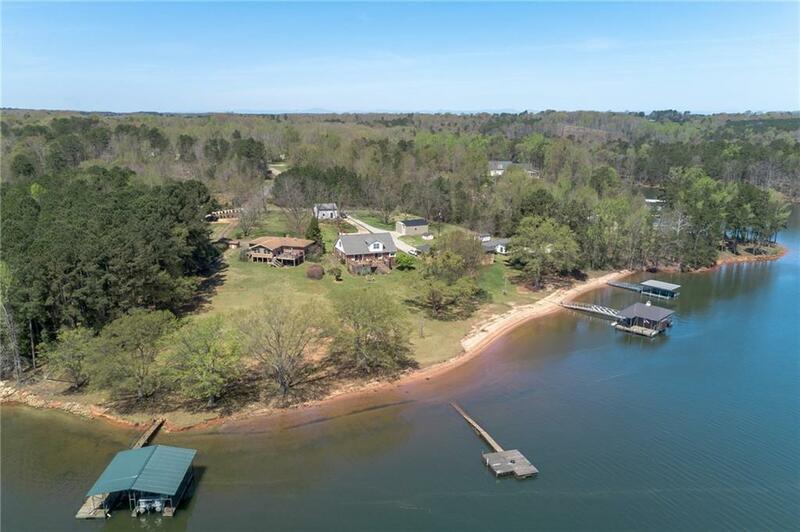 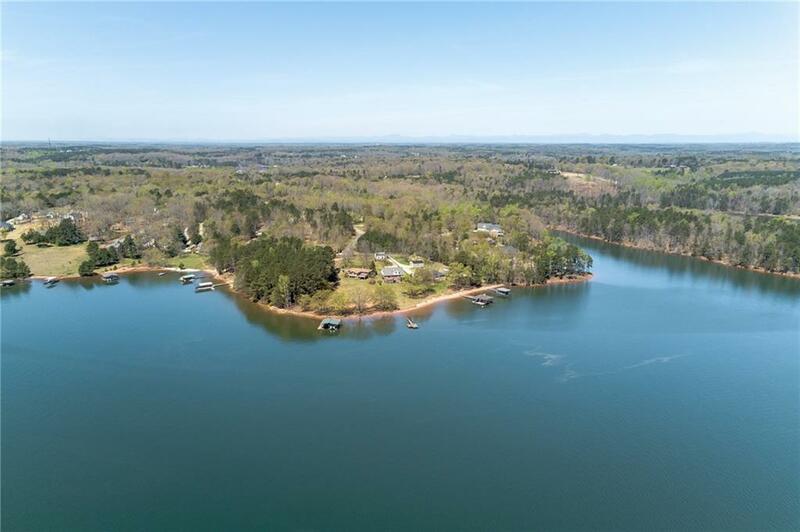 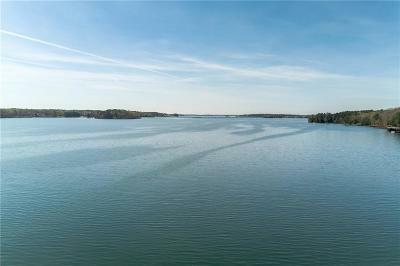 One of Lake Hartwell's premier waterfront lots! 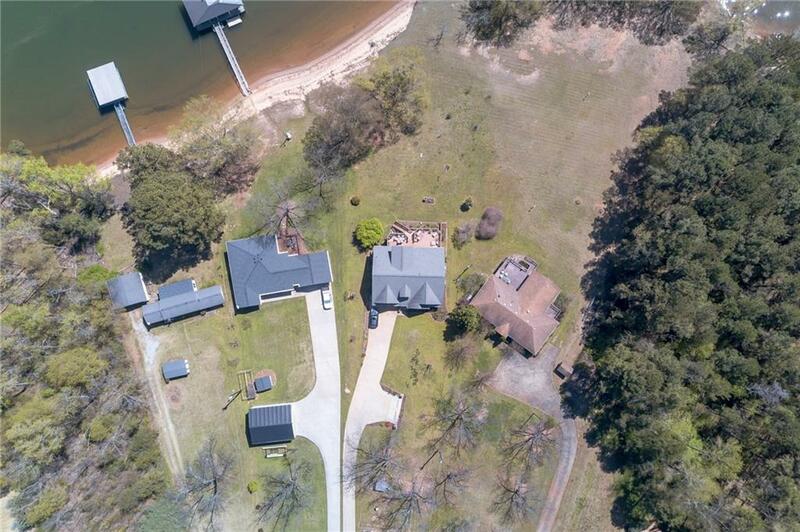 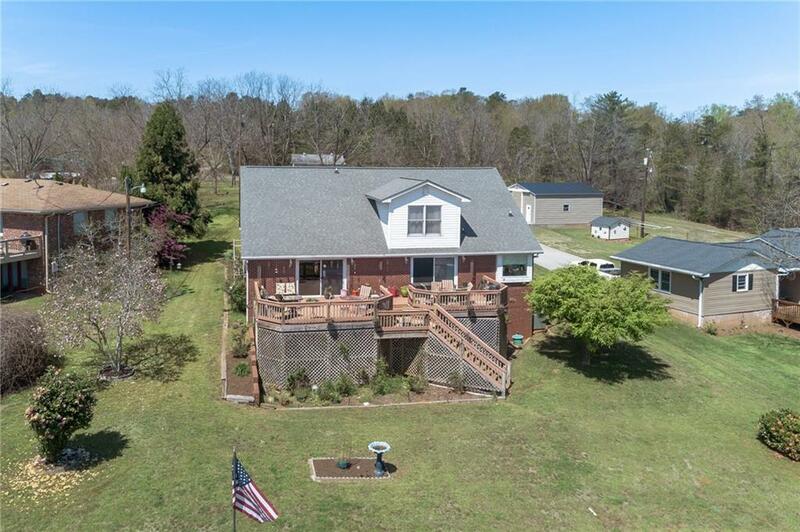 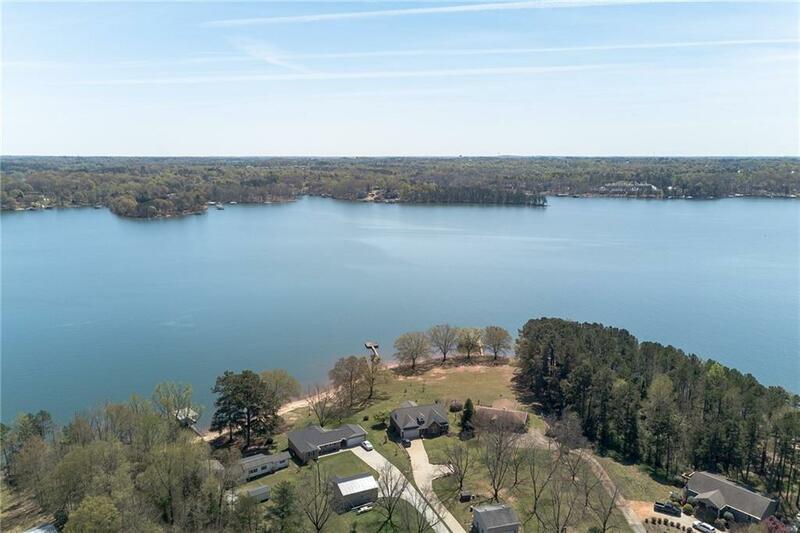 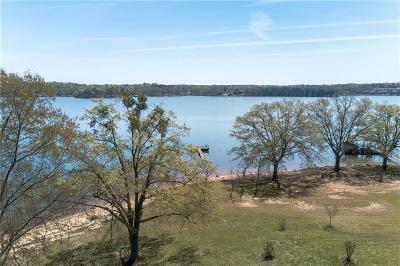 Very Gently sloping, mostly grass to the water Lake Hartwell Lot with approximately 146' of lake frontage and INCREDIBLE LONG WATER LAKE VIEWS over six and twenty creek main channel of Lake Hartwell. 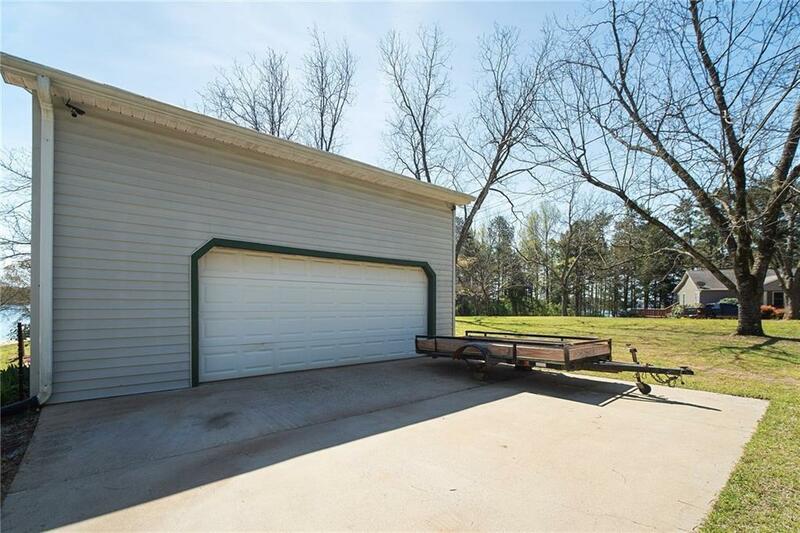 Never need to worry about your Dock going dry here....always has water. 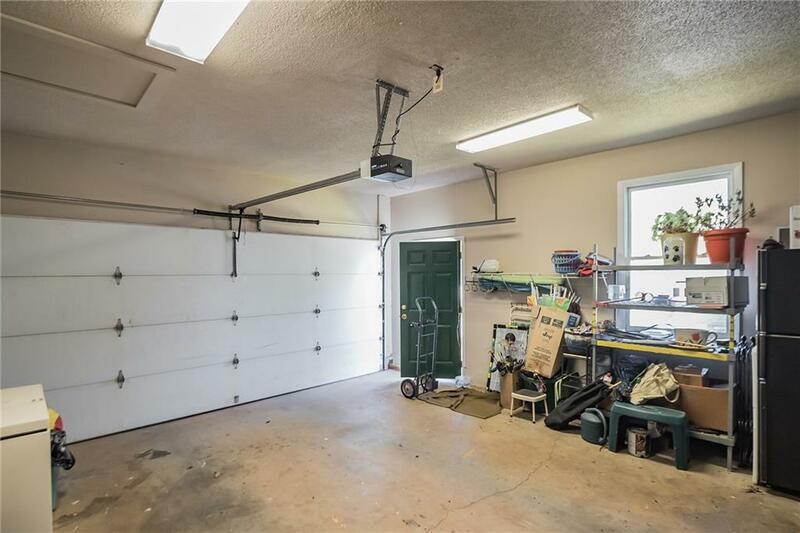 No HOA or HOA dues! 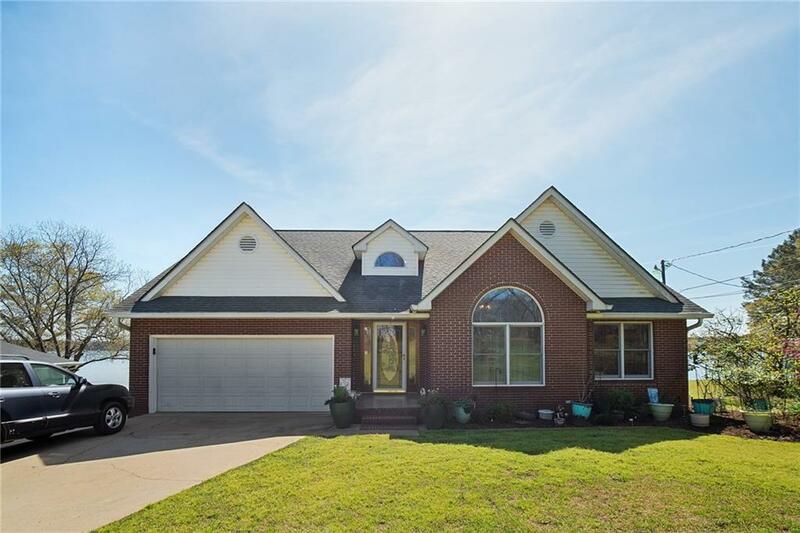 BRICK home with approximately 4136 Sq Ft and ATTACHED TWO CAR GARAGE and a HUGE DETACHED 24' x 24' GARAGE as well! 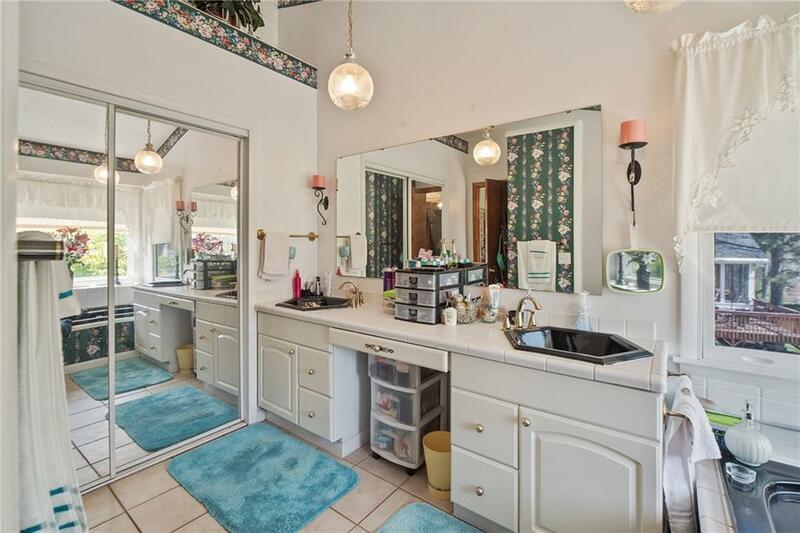 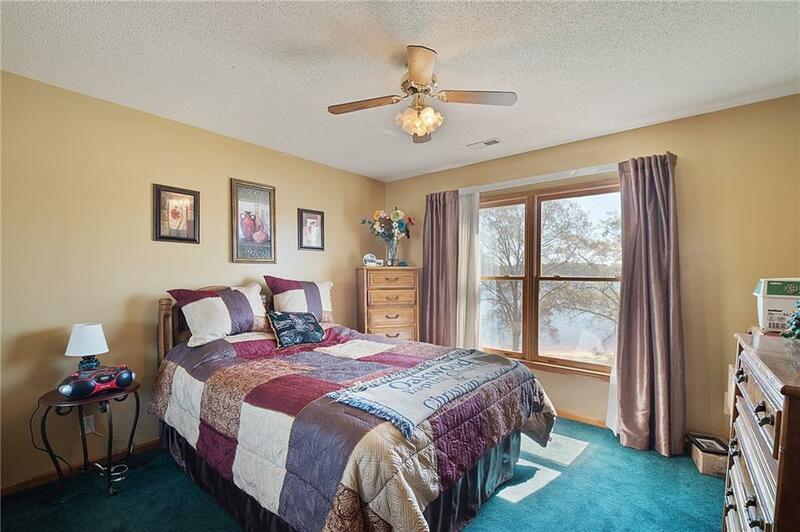 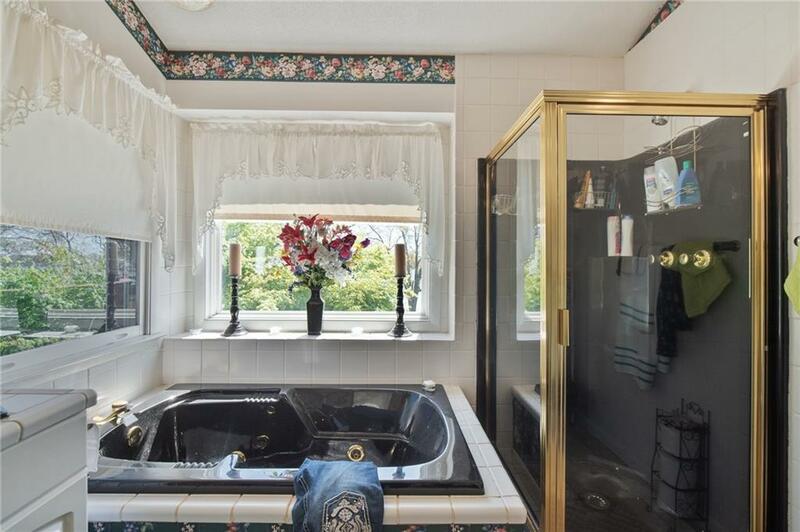 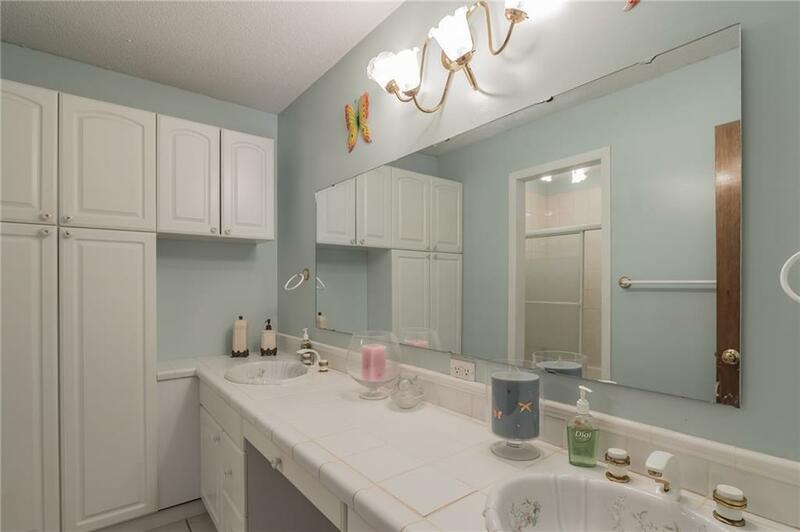 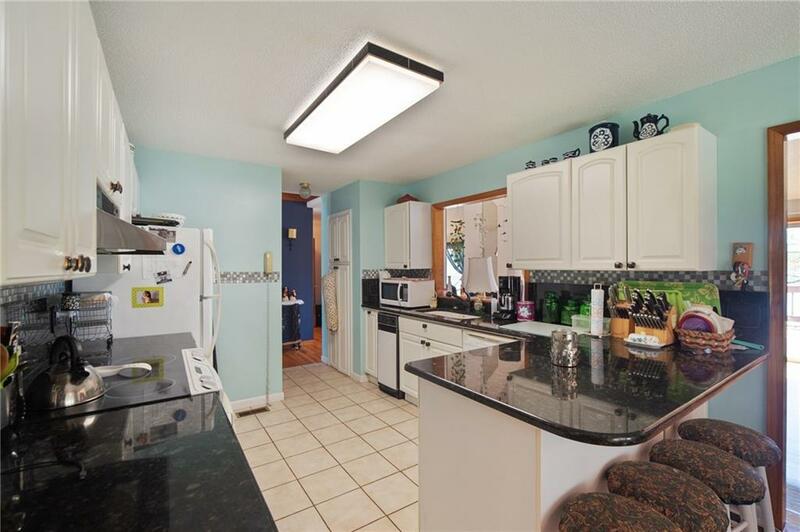 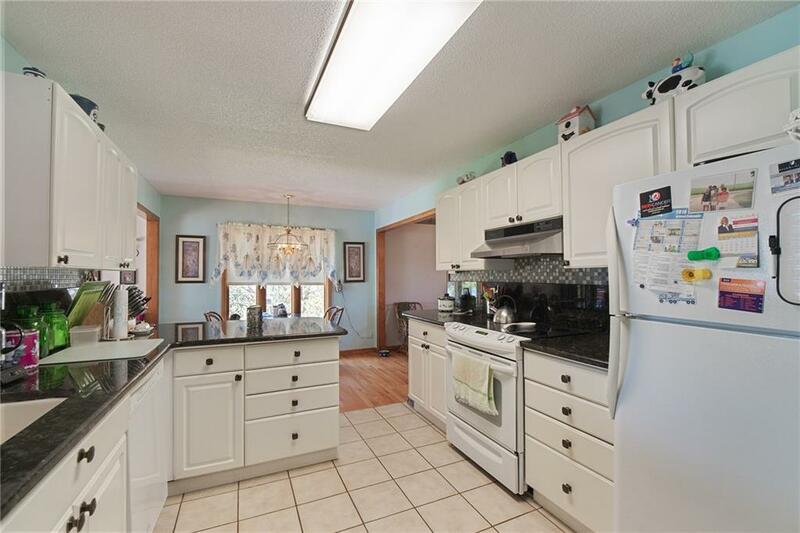 This home was custom built for the current owners in 1993 and they have made many memories here. Only TRUE LAKE LOVERS will realize what a rare find this property is. 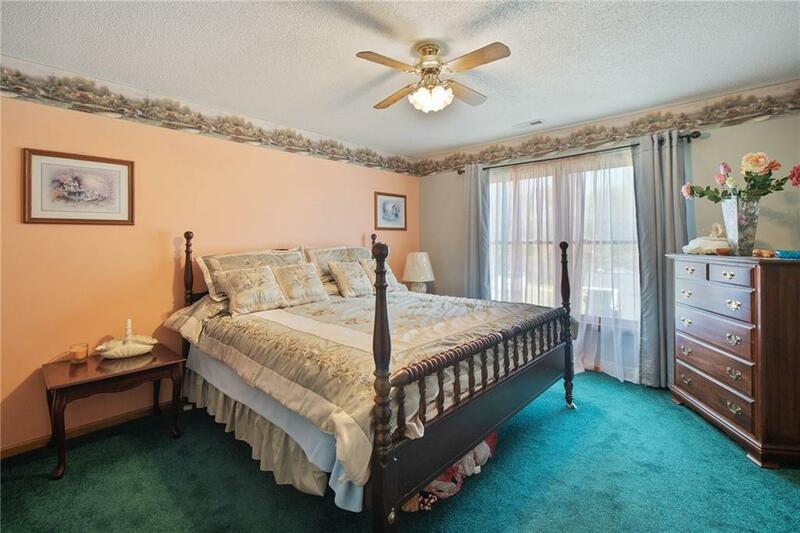 The home itself could use a little updating and this was taken into consideration when pricing the home. 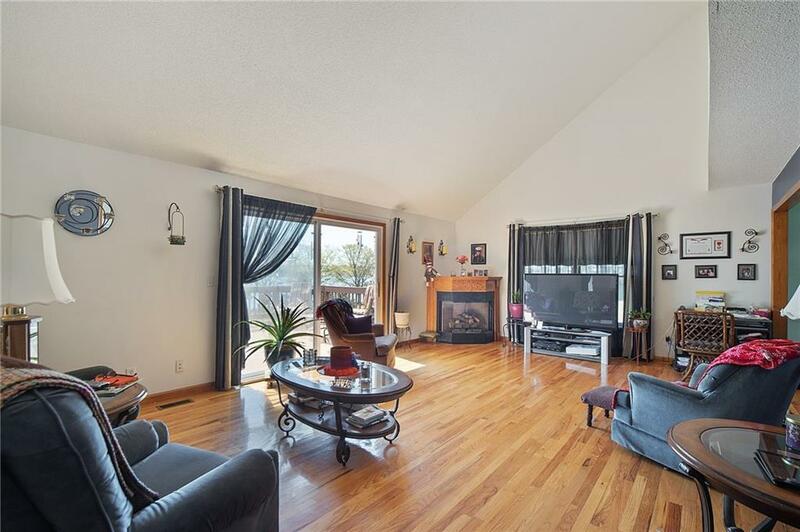 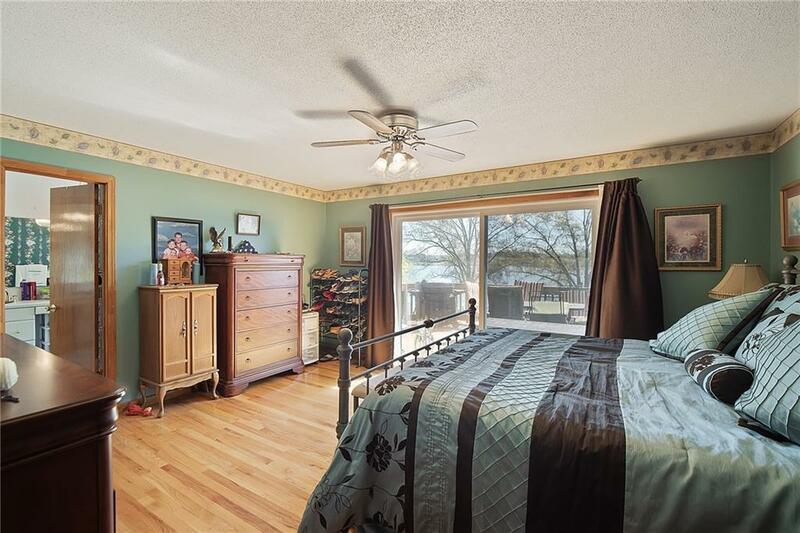 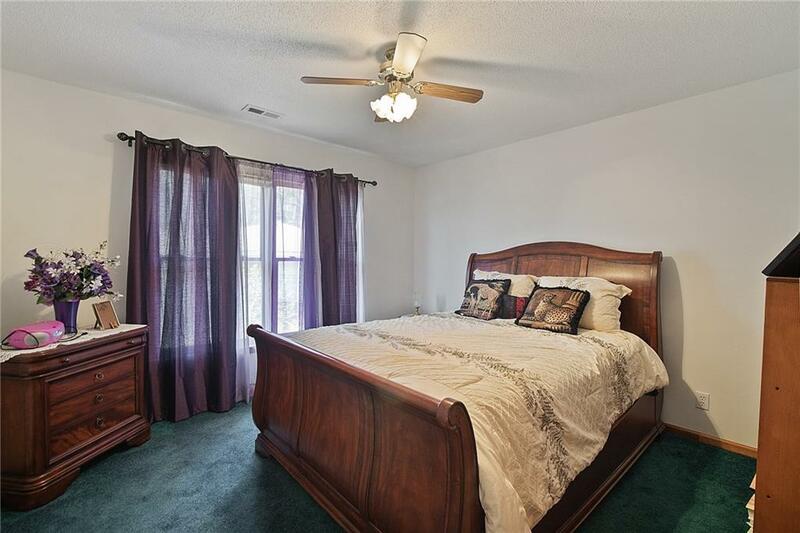 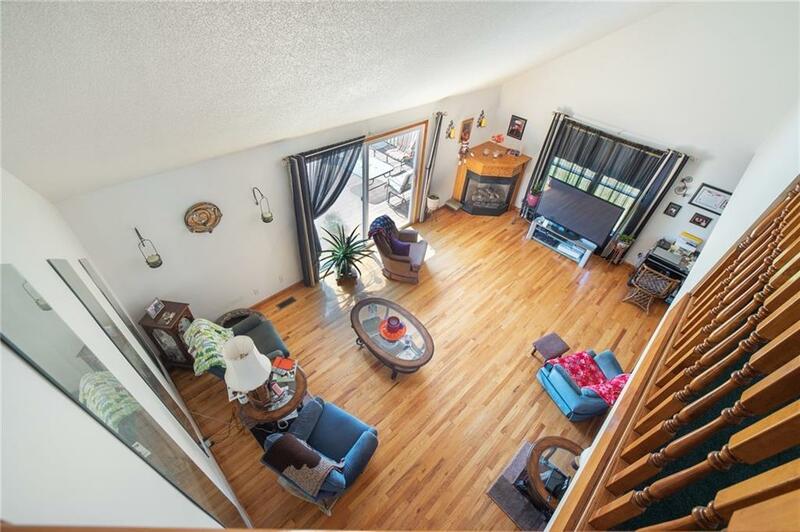 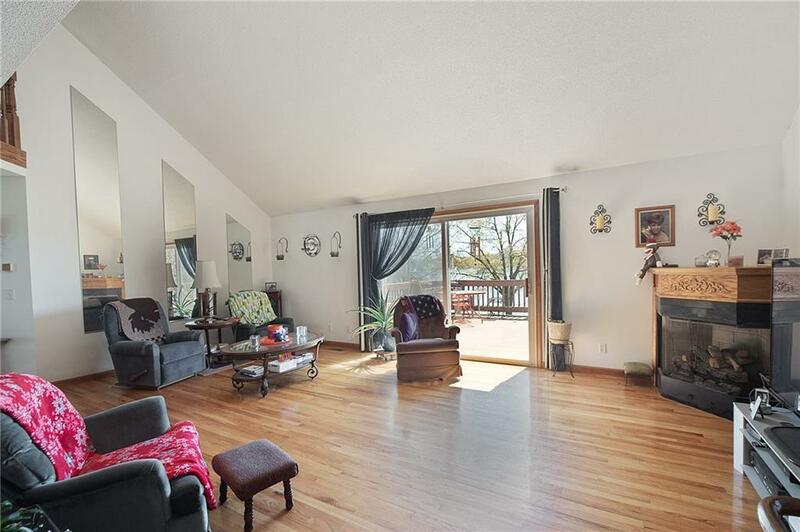 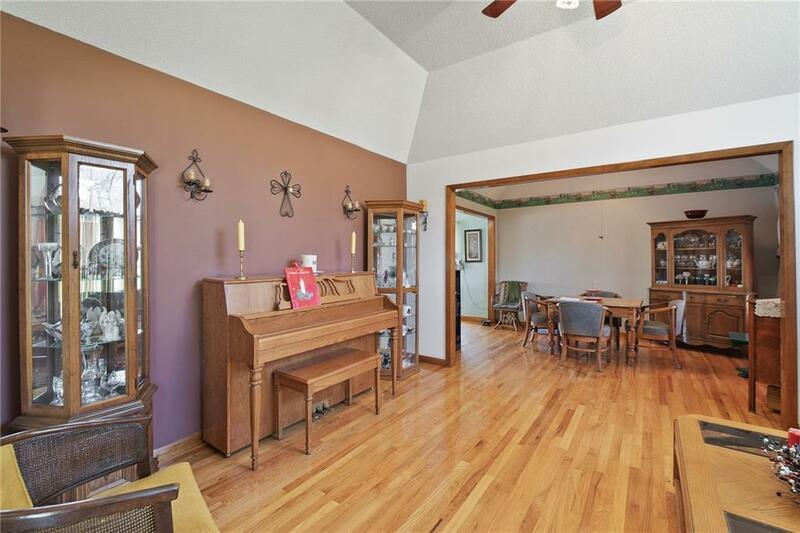 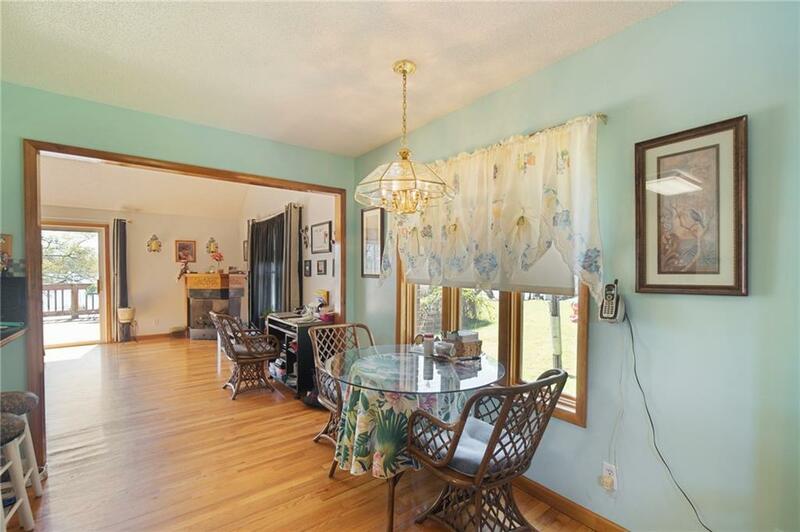 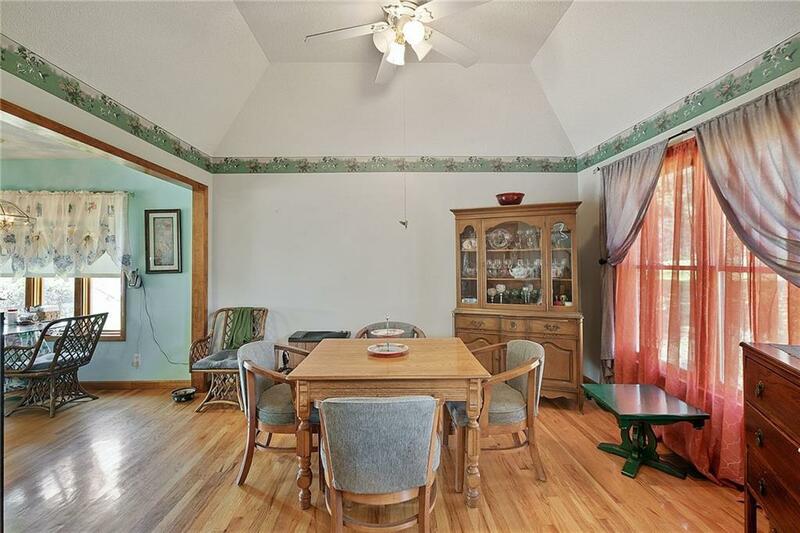 Much of the main level has HARDWOOD FLOORING: Foyer, Living Room, Formal Dining Room, Breakfast Area and Family Room. 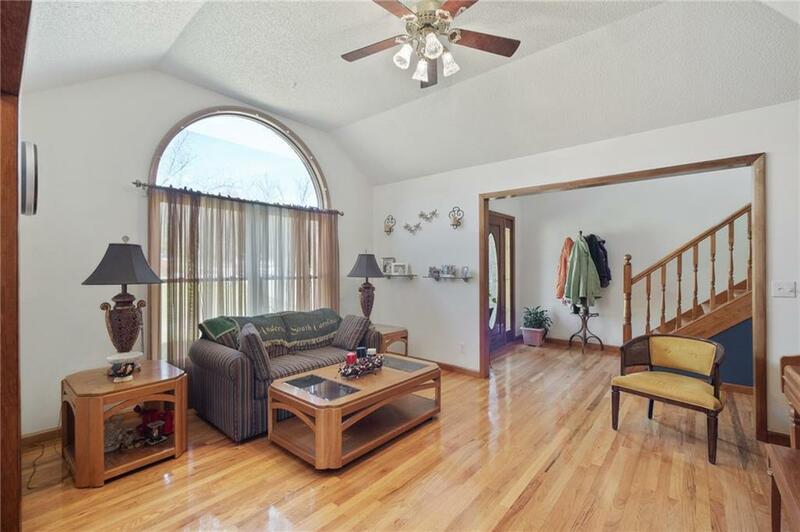 Varying ceiling heights: Living & FDR feature pop-up Tray Ceilings and the Family Room boasts a soaring vaulted ceiling. 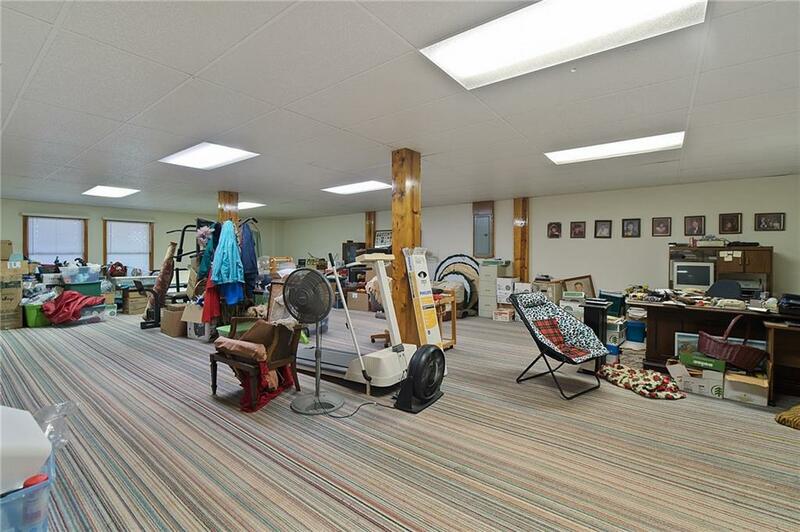 The Walk-Out Basement offers lots of possibilities! 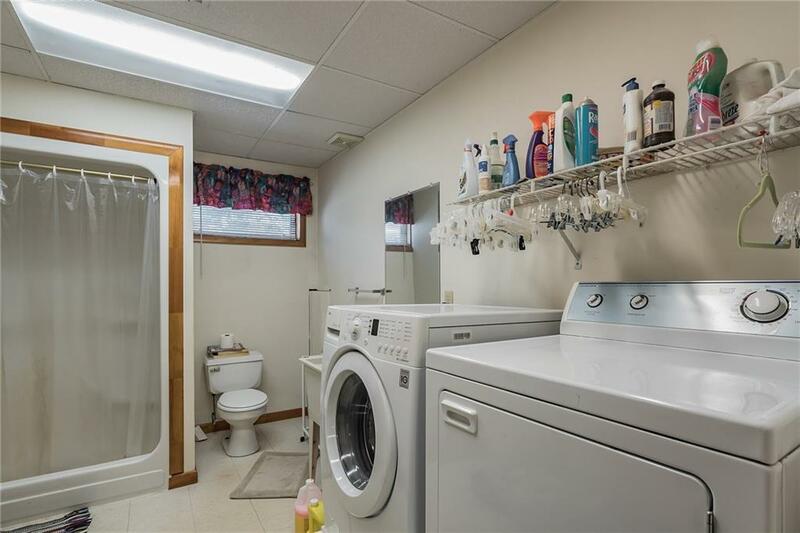 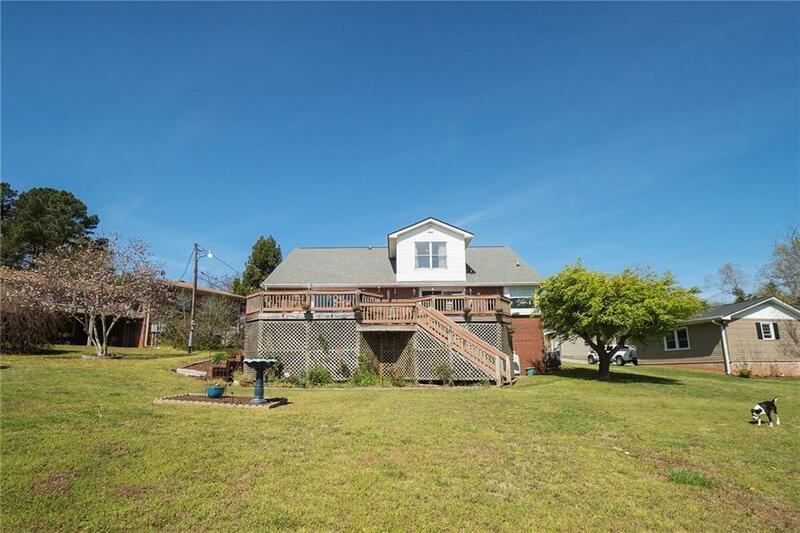 It'll be a lot of fun for the next owners to make this home their own. 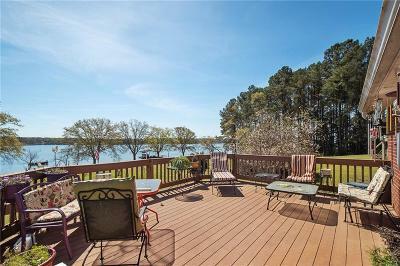 Just remember.....you can always change a home/ structure but YOU CAN NEVER CHANGE THE LOT - VIEW - LOCATION! 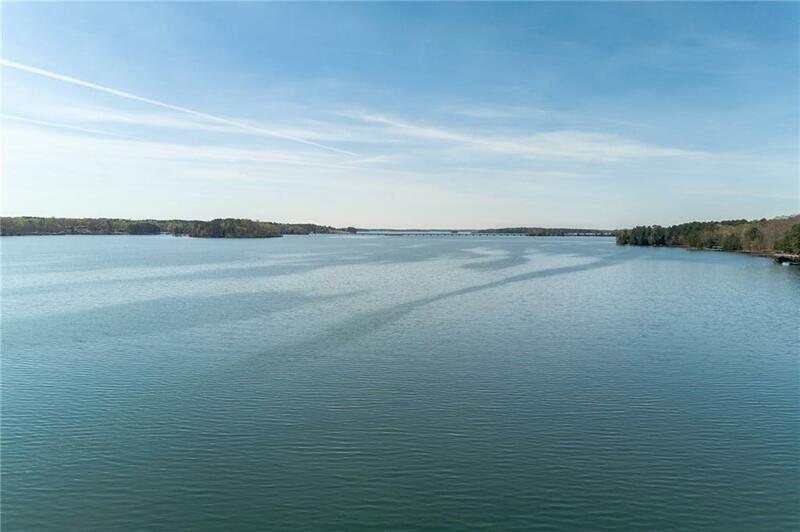 By lake you are located just around the corner from Asbury Park Boat Ramp and a short boat ride to dinner at The Galley or Nami Asian Bistro Restaurants, not to mention the convenience of the GAS DOCKS AT PORTMAN MARINA! 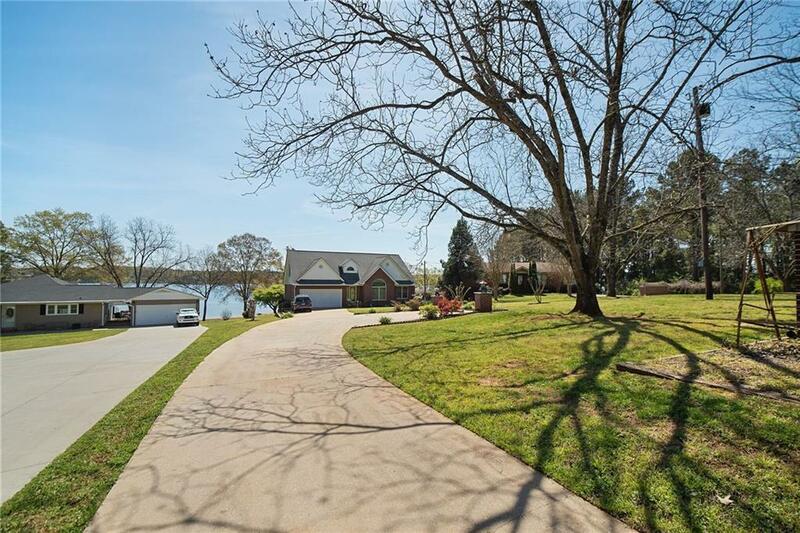 By road you can be shopping and dining in Anderson in 10 minutes max! 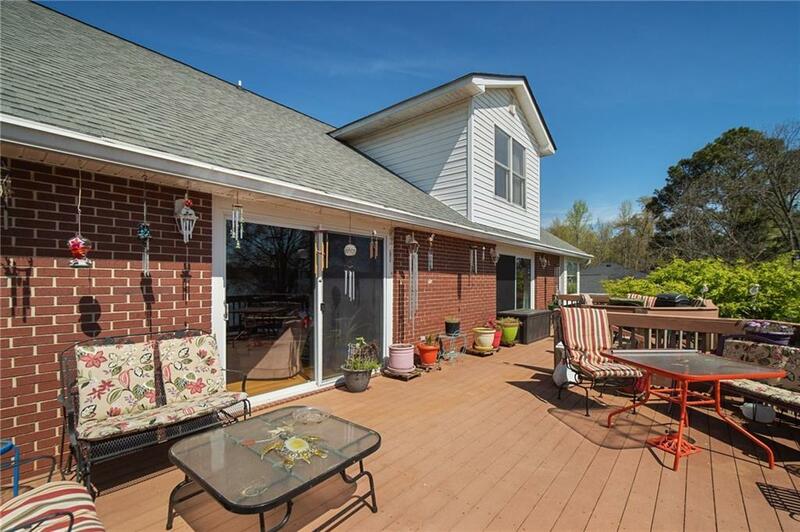 Downtown Anderson is seeing a surge in the revitalization efforts with the opening of several boutique-like shops, wonderful restaurants and even a quaint little Wine Bar, a favorite of many! 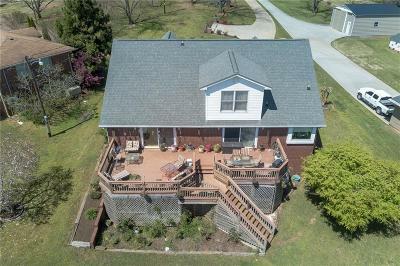 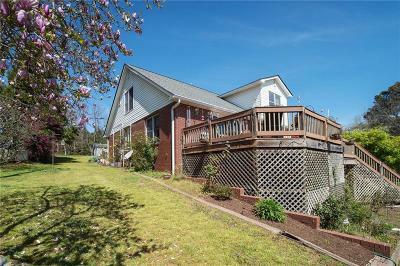 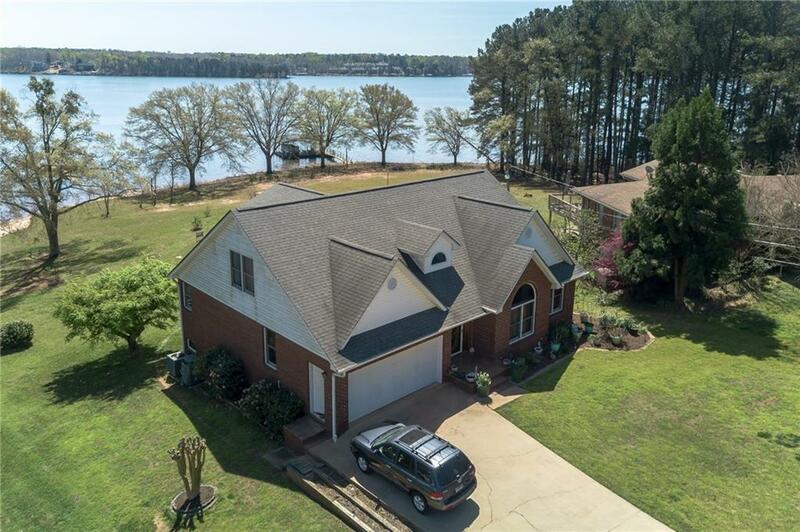 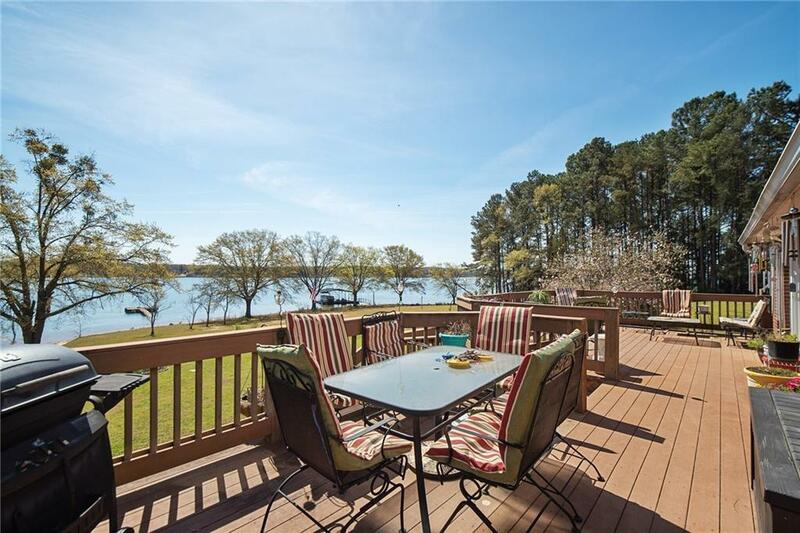 Come see this Lake Hartwell Home and you'll fall in love! 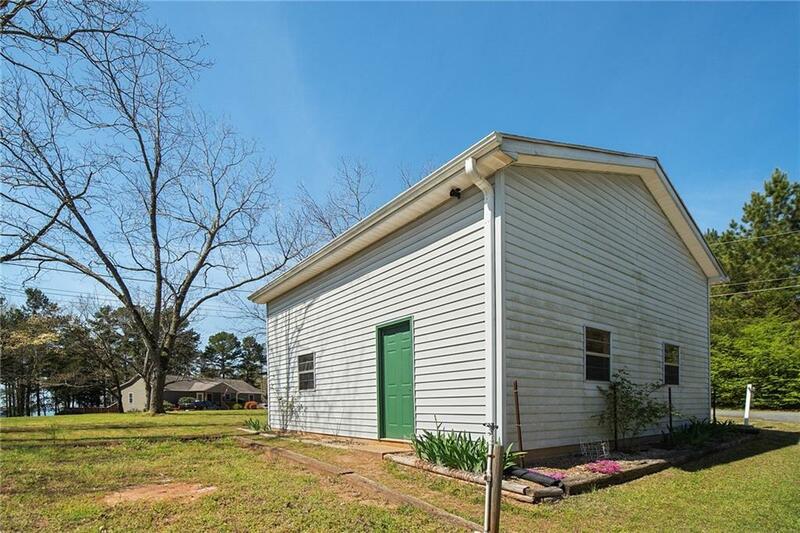 Builder Name: Marvin Simpson, Jr.